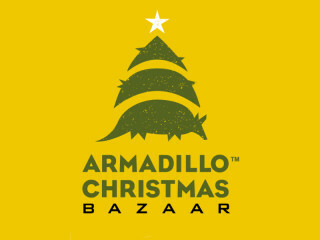 Great music, fine art and cold beer have made the Armadillo Christmas Bazaar the place where Austin shops during the holiday season. The show is actually two events in one: a fusion of an art fair and music festival with a vibrant community-driven vibe. Visitors can explore an amazing array of handmade items from more than 160 artists while enjoying live local music and sips from a full bar. It all adds up to a fun, authentic Austin experience. $7 per day; Children 12 and under free.